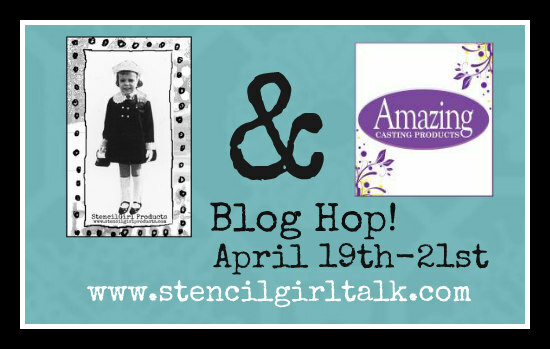 StencilGirl Talk: StencilGirl & Amazing Casting Products Blog Hop – Day 2! 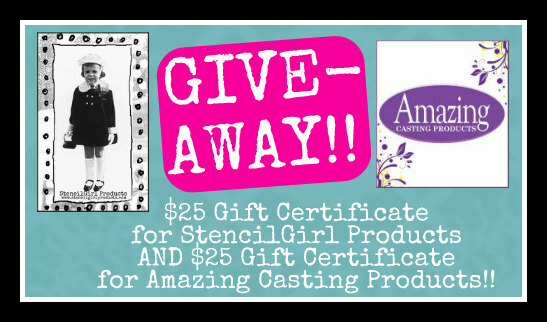 StencilGirl & Amazing Casting Products Blog Hop – Day 2! 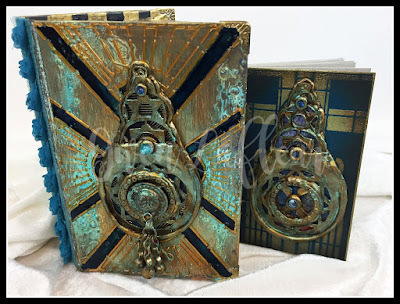 Gwen has created an exquisite Deco Art book and box! 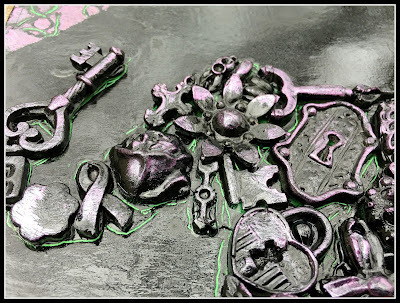 This is just a peek at what Karen's created! You'll want to see it all here! 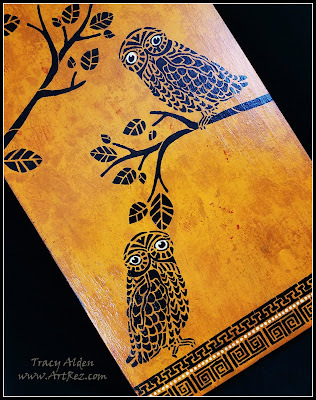 Tracy's created a stunning owl canvas inspired by Ancient Greek Art! And check out all this amazing dimension in Brenda's mosaic piece! 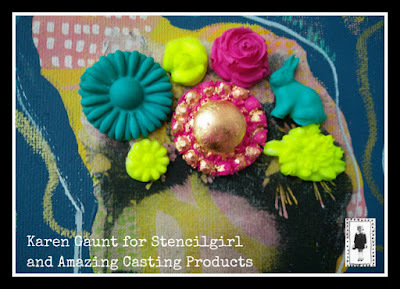 Such amazing projects and inspiration! love to add it to my collection. that I'm going to have to try.